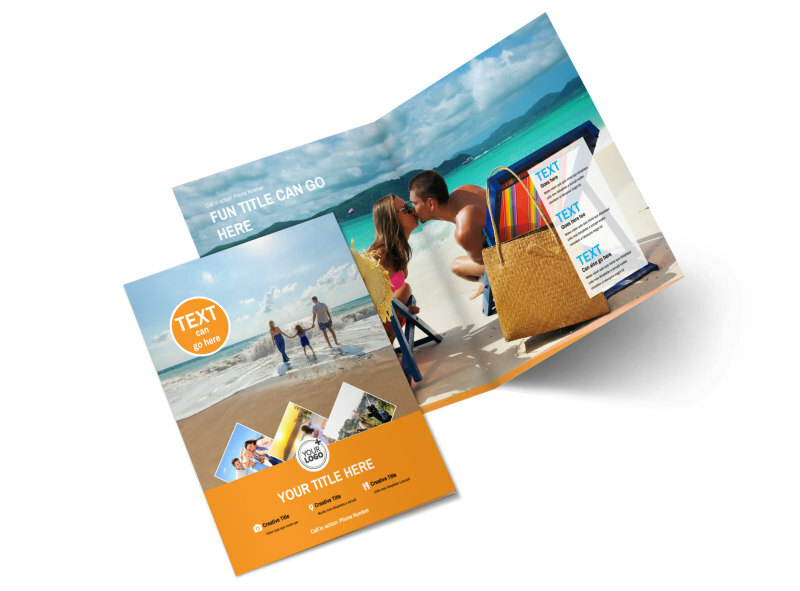 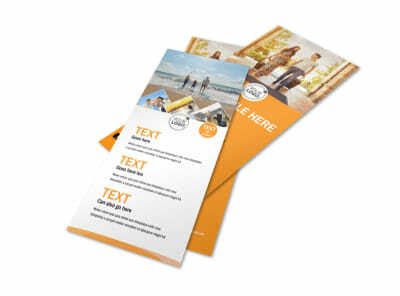 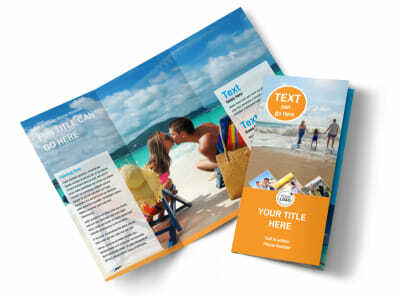 Customize our Sunny Travel Brochure Template and more! 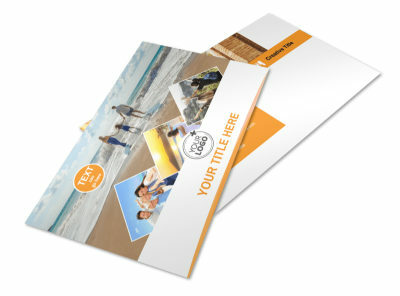 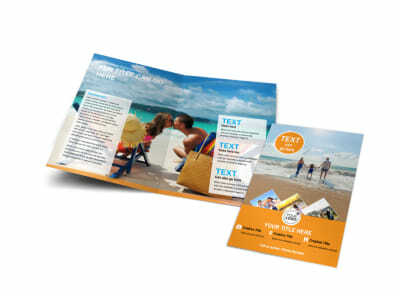 No matter the weather, encourage locals to hit the beach with sunny travel brochures highlighting popular destinations. 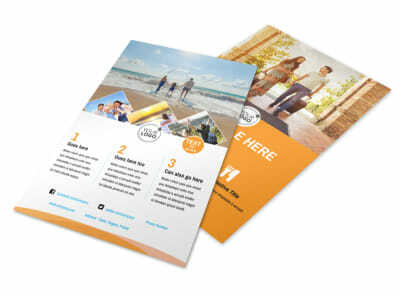 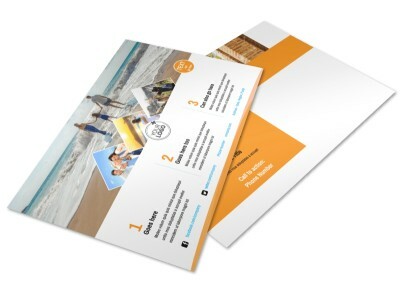 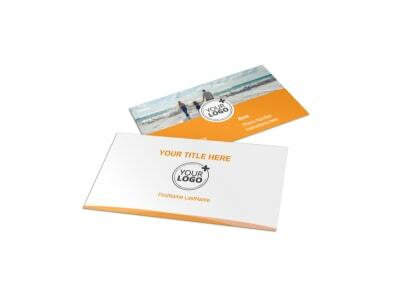 Choose a brochure template from our inventory, update the design with a custom layout and color scheme, and then insert photos of popular locales for recipients to dream about. 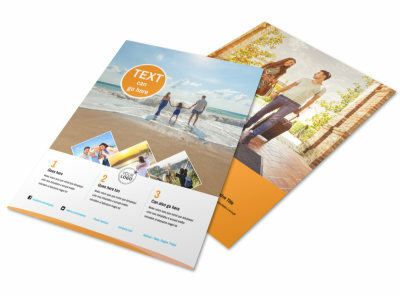 Put the finishing touches on your brochures, and then print them from anywhere, or let us print them for you.